Great product, very fast delivery. I love this piece.hugs my body perfectly.choose a medium.nice tailoring and material was superb.i love it. fast, quality excellent! store thanks!!!! Just perfect! Everything as I expected. Color is little brighter then a photo, but is beautiful red, you can see it in my photos. 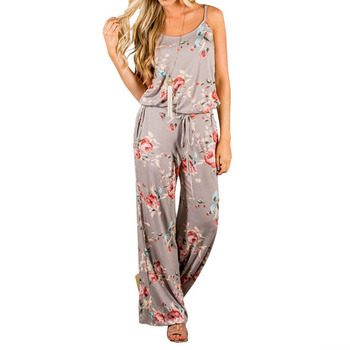 There is nothing wrong with this jumpsuit, I love it.